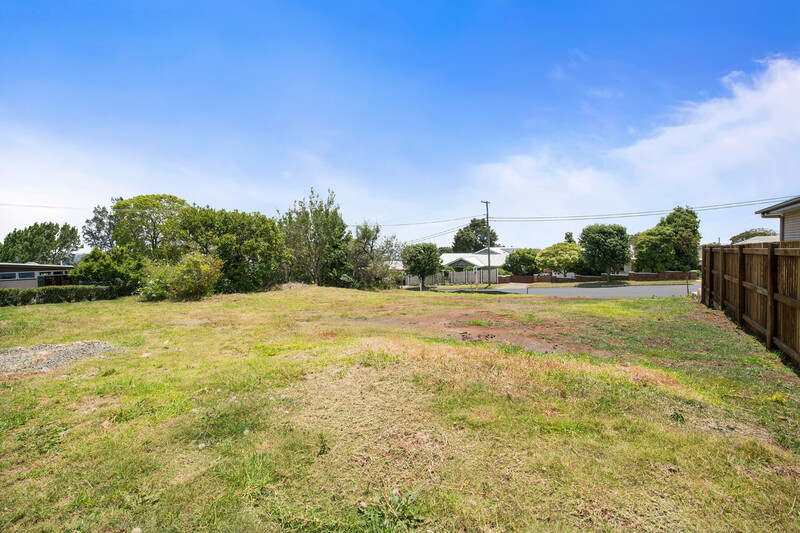 Located in a leafy, established pocket of the highly sought after Mount Lofty, this vacant allotment is a rare offering. The corner location provides frontage to both Range and Mary Streets which allows for a more flexible design. 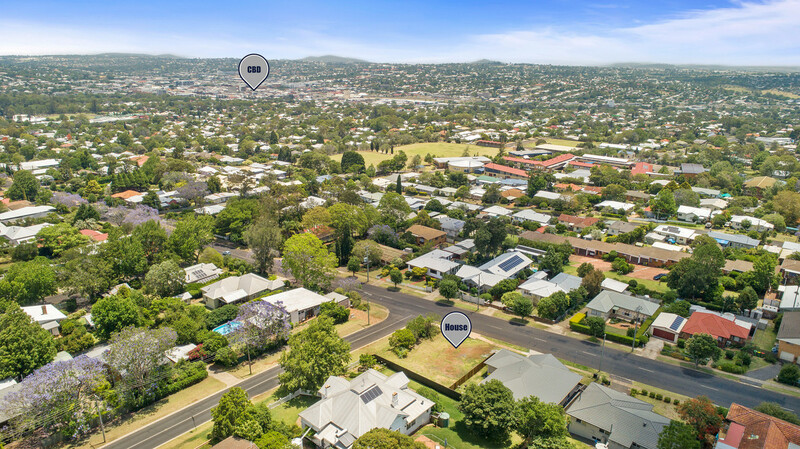 The elevated position sets the perfect stage to capture views to the south west across the city. 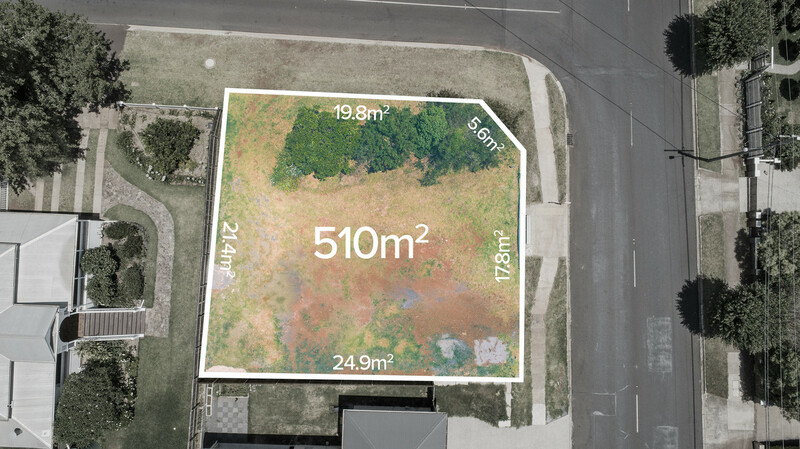 Surrounded by quality homes and fenced on two sides, this site is ready for you to break ground and build your very own masterpiece. Convenience is key with this premiere address, close to all of Toowoomba’s best schools, café’s and only a short commute to the CBD.